1 equal rights symbol | This Blog Rules | Why go elsewhere? 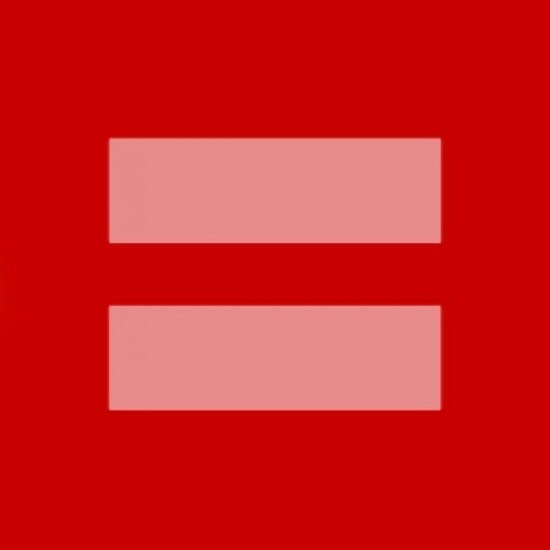 How Many Versions of the Equal Rights Symbol Have You Seen on Facebook? The idea was very simple and the response was stunning. The people behind the Human Rights Campaign’s cry for marriage equality led to 2.7 million people changing their Facebook profile pictures in a week. At first it was interesting to see so many of our friends with this sign on their profiles but then we realised that life was just that little bit duller with everyone using the same profile picture. So the parodies began. Some are funny. Some are thought provoking. Some are downright disturbing.